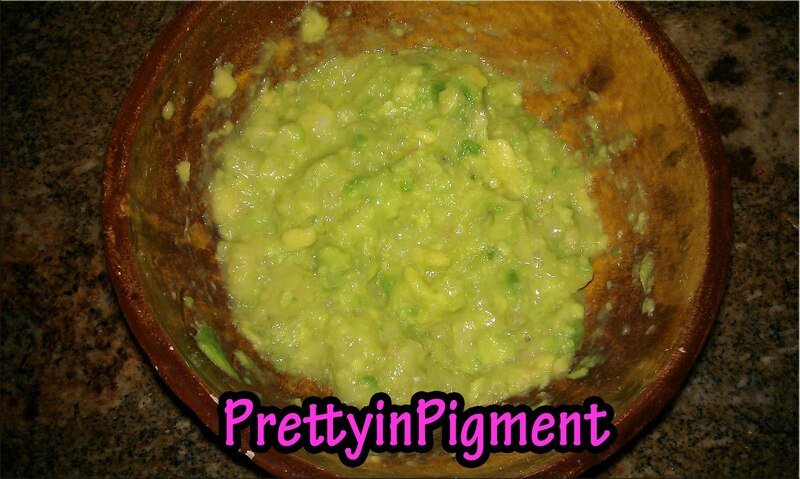 Living in South Florida, in a Hispanic home may I add, avocados are always in abundance. 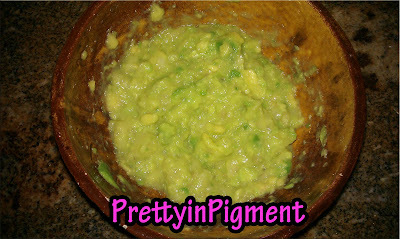 You can only eat so many avocado salads, guacamole, and so on until you get pretty bored. No matter ow boring they get….they just keep piling up in the kitchen. 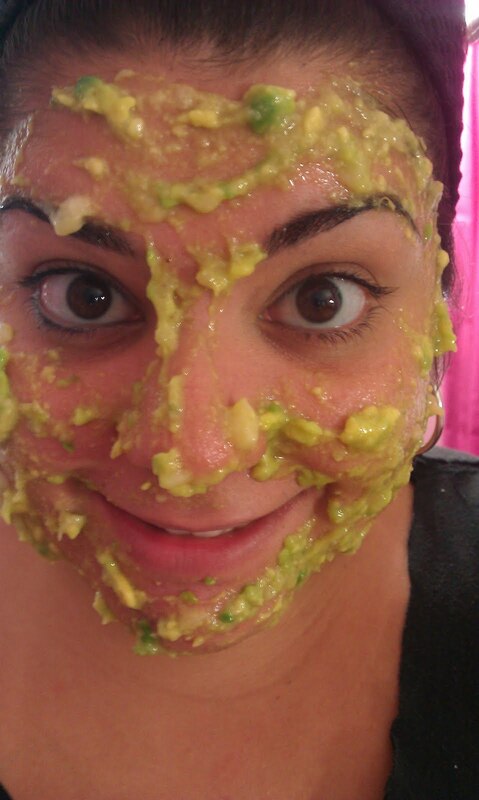 So when my life threw me avocados…I made a Mask! 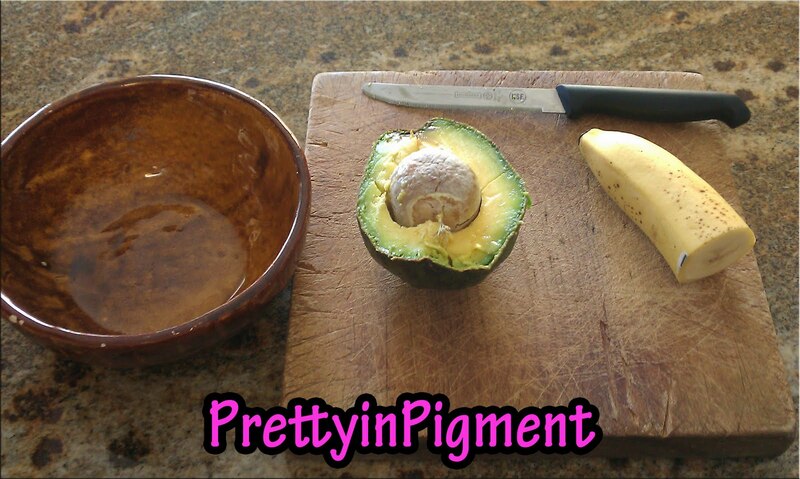 Avocados are loaded with 20 essential nutrients including vitamin E and B. This fruit has also been known to reverse the signs of aging! 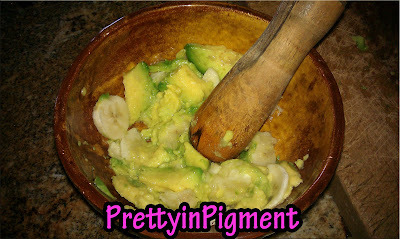 Bananas are also good for you skin, as it helps prevent wrinkles ( It’s never to early to prevent wrinkles!). Honey, is also great for your skin (and smells yummy too!) by moisturizing and leaving your face with a beautiful glow! The mask I made was very easy and quick to make! 2. 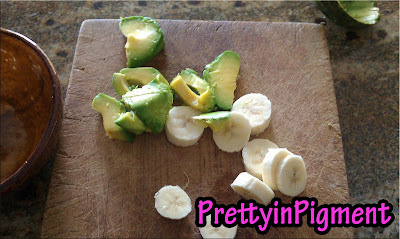 Place the slices of avocados and bananas in your bowl as well as honey. Now you can begin to mush, smash and mix up this healthy goodness! Once you are done it should look something like this. 3. Last Step! Apply to your face for 15-20 minutes. You can even put this mask in your hair. Once you allow your face and hair to soak up the nutrients, just simply wash it off. Go ahead…give this mask a try! I would love to know your results! This sounds great, looking forward to giving it a go! sounds amazing! i want to try!!! 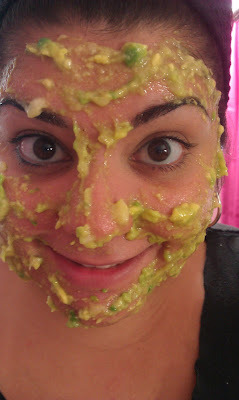 I love love love avocado, in any form – except maybe as a hair mask, didn’t have a great experience there. It’s nice with home made spa occasions! My big wonder is: did you eat it after finished? Could be very yummy with all those ingredients! And thank you for appreciating my crazy look!!! No i didn’t eat it….actually i wiped it off my face and onto my hair.lol!